Curled parsley has beautiful, dark green leaves well known as the classic garnish for deviled eggs and an ingredient in tabbouleh (parsley salad) or white clam sauce for pasta. However, it has many more uses. Hardy through zones 7 and warmer, it is a great winter garden plant and looks beautiful in containers with pansies or other winter color. It is also a favorite food of the black swallowtail caterpillar, so you can plant extra to attract these beautiful butterflies to your garden. 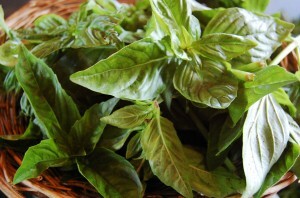 Basil is a highly fragrant plant whose leaves are used as a seasoning herb for many different types of foods. Basil has become one of the most recognizable herbs ever since pesto, the mixture of basil, pine nuts and Parmesan cheese, has become popular. Basil has round leaves that are oftentimes pointed. 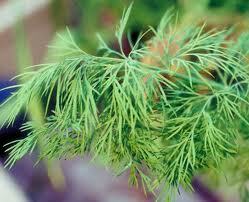 They are green in color, although some varieties feature hints of red or purple. Basil looks a little like peppermint, which is not surprising since they belong to the same plant family. There are more than 60 varieties of basil, all of which differ somewhat in appearance and taste. While the taste of sweet basil is bright and pungent, other varieties also offer unique tastes: lemon basil, anise basil and cinnamon basil all have flavors that subtly reflect their name. The scientific name for basil is Ocimum basilicum. Whenever possible, choose fresh herbs over the dried form of the herb since it is superior in flavor. 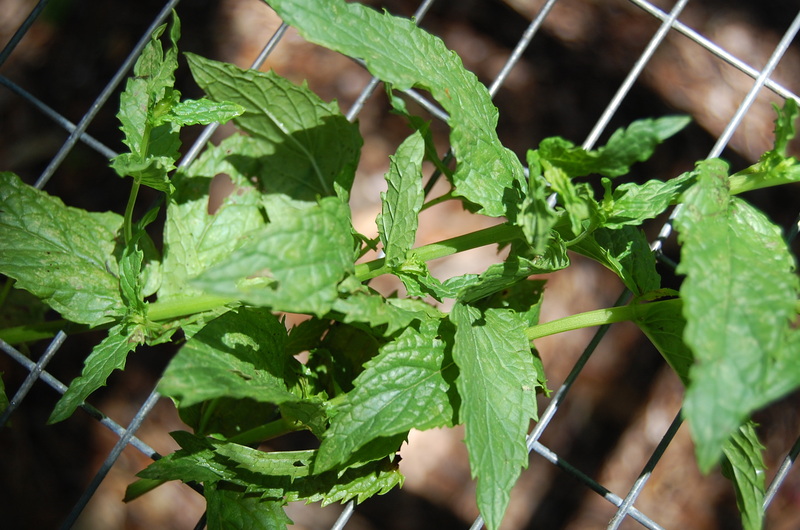 The leaves of fresh herbs should look vibrant and be deep green in color. They should be free from darks spots or yellowing. Fresh herbs should be stored in the refrigerator wrapped in a slightly damp paper towel. It may also be frozen, either whole or chopped, in airtight containers. Alternatively, you can freeze the hebs in ice cube trays covered with either water or stock that can be added when preparing soups or stews. Dried herbs should be kept in a tightly sealed glass container in a cool, dark and dry place where it will keep fresh for about six months. Oftentimes recipes will specify the use of flat-leaf or Italian parsley. Can you substitute curly leaves for flat, and vice versa? What's the difference beyond appearance? 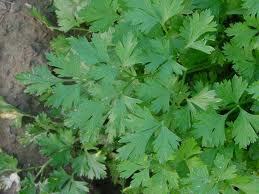 Used to perk up dishes with its fresh green flavor and color, parsley can be much more than a garnish. 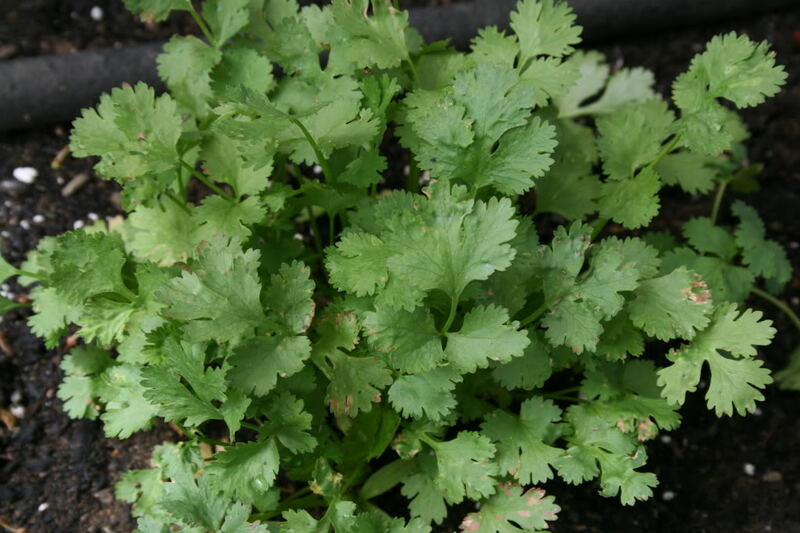 The two main cultivars of this herb are curly parsley (Petroselinum crispum) with ruffled leaves and Italian parsley (Petroselinum crispum neapolitanum) with flat leaves. 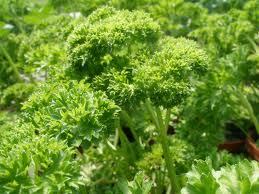 In general, flat-leaf parsley has a more robust flavor, while the curly variety is associated with decoration. 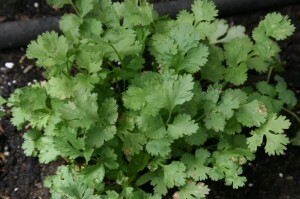 Some claim that curly-leaf parsley has no flavor or, conversely, that it tastes more bitter, but it really depends on the particular plant, its growing conditions, and age. Both kinds of parsley may be used in cooking and when substituting one for the other, taste to determine the flavor and adjust as desired. Think, too, about the texture that would work best in your dish. 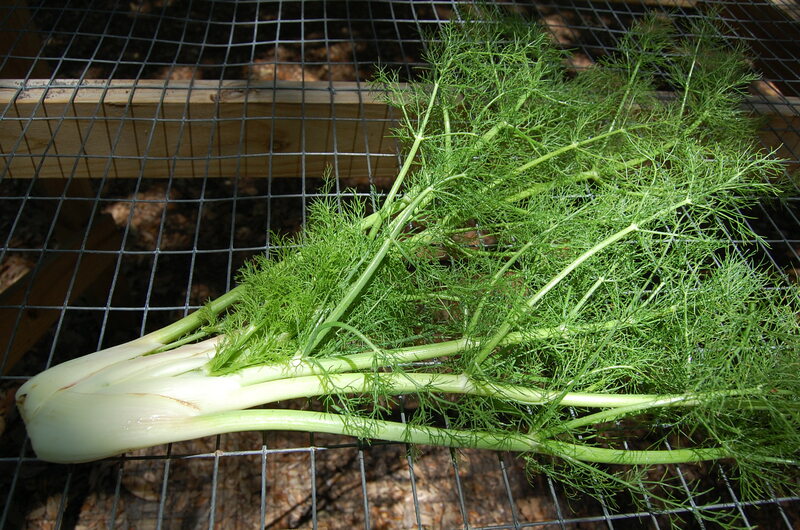 Finally, don't discard the stems, which have a stronger flavor than the leaves and can be used in a bouquet garni and added to homemade stock or a pot of beans. Tabbouleh: The classic Lebanese salad of minced parsley, bulgur, and tomatoes. Bouquet garni: Tie 3 sprigs parsley, 3 sprigs thyme, and 1 bay leaf together with kitchen twine and toss it into a stockpot to add flavor. Garnish: There’s a reason why this tried-and-true flourish lives on: The sprigs add a fresh look to any platter or roast.